In a wonderful world shaped by beauty and poetry, ancient traditions and popular intrigue, a young woman at the centre of the eleventh-century Japanese imperial court observes the exotic world around her. Murasaki sees everything, the Emperor and Empress, aristocrats and concubines, warriors and servants, her own family. 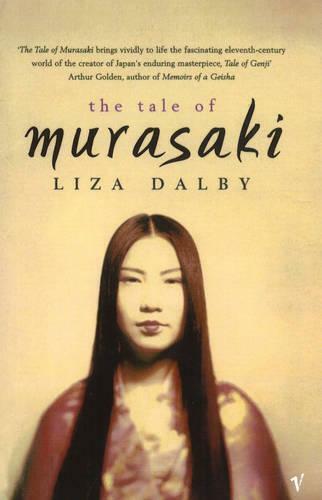 She records a remarkable place of political and sexual plotting, male power and female manipulation, as she writes the Tale of Genji, the masterpiece of Japanese literature.